Our stud drop asymmetrical earrings. 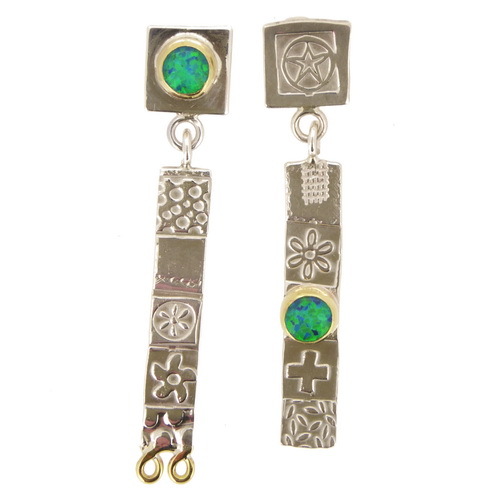 Sterling silver, brass with beautiful opal triplet stones. 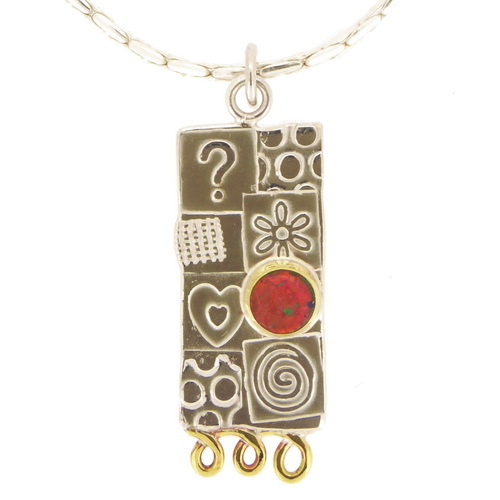 A large pendant from our Asymmetrical range of jewellery. 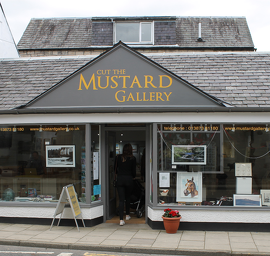 Our Asymmetrical range of jewellery has a new home and can now be found exhibited at the ‘Cut the Mustard Gallery’ in Langholm. 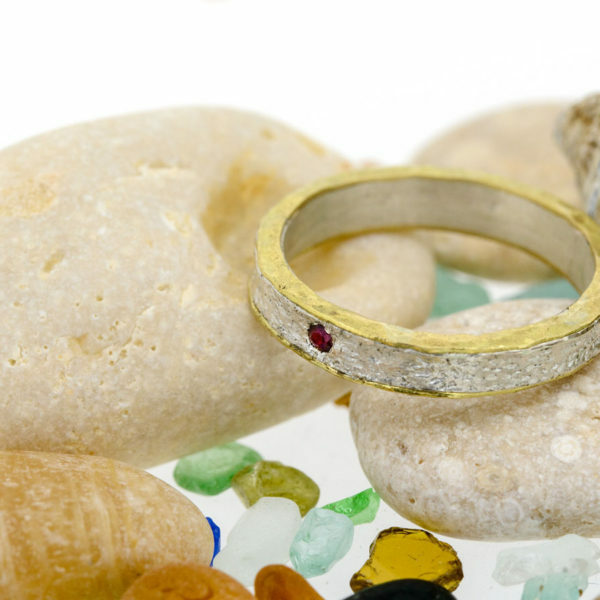 The gallery is run by Lisa Rothwell-Young who is a jeweller and her husband Barry Young, a photographer. An extensive range of their artwork can be seen in the gallery. You can take a look at Barry’s wonderful photographs on his website, here. 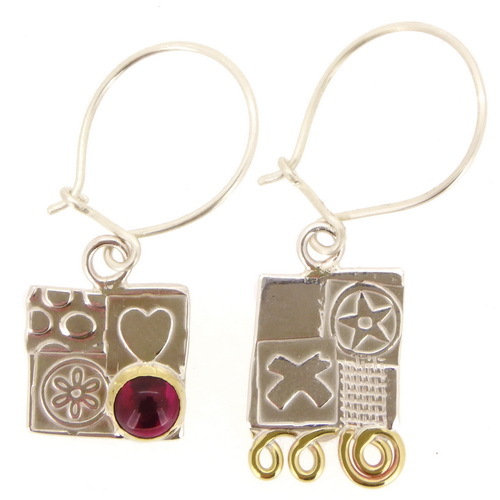 Hopefully the residents of Langholme and all those passing through, on the A7 from Carlisle to Edinburgh, will take a shine to our Asymmetrical jewellery range. Next > Asymmetrical earrings – the must have fashion accessory for summer 2017!